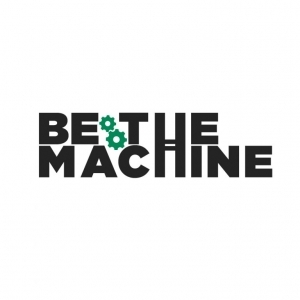 Be The Machine is an experiential marketing shop that thrives by combining 3 offerings into one package: 1) innovative concepts + 2) strong in-house production + 3) integration of "the new". 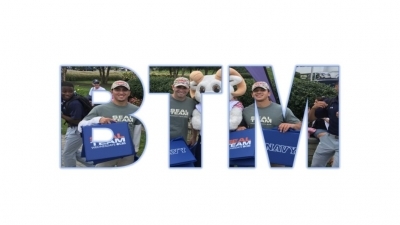 Our motto is “we see your challenges as our opportunities.” BTM launched in 2015 as the founders decided to approach clients in a fresh yet simple way: offer up smart marketing solutions with a fast, helpful approach. We’ve found that people respond to our emphasis on being honest, quick and creative. WHAT SEPARATES US APART: we are masters of the "never-been-done-before." For such a small company, outsiders are amazed to learn our roster of clients includes Jeep, MTV, Comcast, AT&T, Foot Locker and CBS. Our clients like us for our services and return because of who we are as people. Our specialties include: -	Live events big and small -	Innovative grassroots campaigns -	Tours of all shapes and sizes -	Devising creative marketing solutions -	Putting out weird fires Be The Machine is headquartered in Union square in NYC with an office in Ft Lauderdale. VentureFuel, an incubator of new marketing trends and technologies contracted by VC's and marketers, interviewed Patrick West to see what "experiential marketing" was really all about. © 2017 Access Intelligence, LLC. All rights reserved.